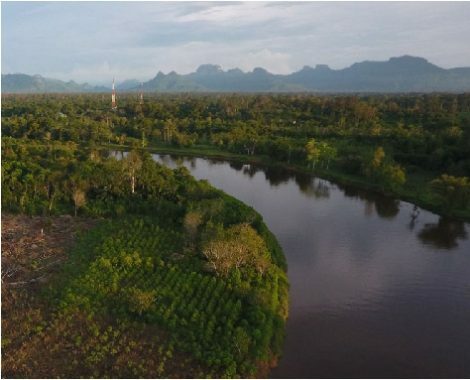 Bali Kratom, just as its namesake island, is an ideal balance of pain relief and energy boost, smoothly blending many different effects of kratom into one. Whether you want to rest your weary bones on the soft sands or work up a sweat riding the waves, Bali is the choice for you. It is often held up as the standard to which all other kratoms are compared. 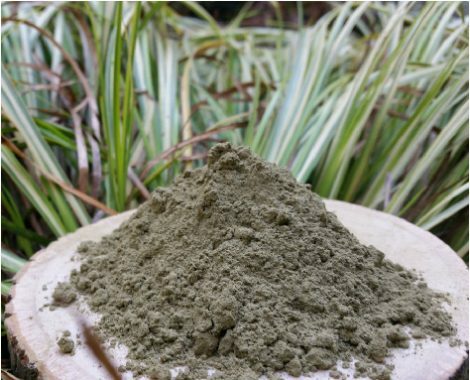 An ideal balance of pain relief and energy boost, Bali Kratom works somewhat differently than a traditional red kratom. While many reds are sedative, Bali manages to give a gentle energy boost, while maintaining the pain relief expected of a red. Bali is also known to help with relaxation and brings a mild sense of euphoria. 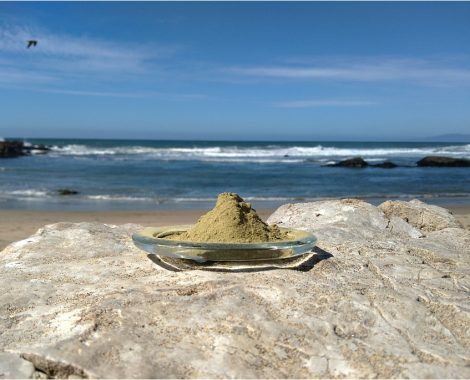 Bali Kratom has traditionally been one of the most popular strains, due to its higher potency and blend of properties. For many years, Bali was one of the only strains available. 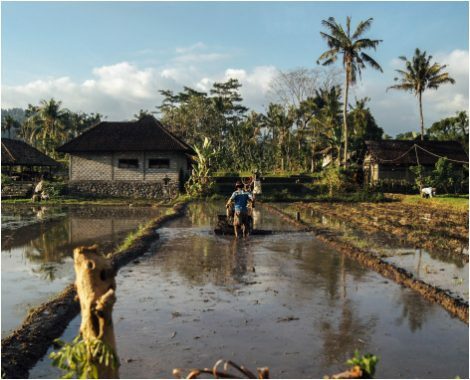 While the effects match the relaxing, revitalizing islands for which it is named, it has been discovered that Bali may not actually be from the Bali area. “THE AUTHORATATIVE SOURCE FOR ALL THINGS KRATOM"
Ok, I am trying kratom, and I’m not sure what to think! Cant sleep well, anxious all the time, i hurt, throwing up, BP meds, awful…I’m scared because reading the info is confusing! I am not looking to get high or anything! Just trying to function as a normal adult, I’m done with doctors! And last ER visit they sent me home saying I tested positive for meth! I told them I don’t do meth! I am a heart patient! Come to find out Zantac will give you a false positive! Google it!!! I have had a seizure, a heart attack, motorcycle wreck with steal rod from my knee to my ankle all in 2 years, I’m only 38 yrs old, and I feel like I’m 83. I don’t know what else to do! Cant be smoking weed forever either! I just need to know if this is really safe or if it’s just a fluke! Or should I just go to the nut house? I have a list of different meds and over the counter that gives false positive test. I admin a few groups and just stepped down on another group. I found it too hard to do all three. Kratom is safer than anything you’ll find. The fda spreads Faldo info. The news media tells what they’re told before knowing the facts. Have been taking to help with pain as well as managing my bi po mood swings. Start my morning off with 3 grams, then have 2 grams through the day about every 3 to 4 hours. Another 3 grams after lunch, and 4 grams of a different strain for sleep. I’ve been doing this for about 2 months now and I am doing way better than I’ve been in a while. Obviously this is different for everyone so as always, monitor yourself and learn what dosage works best for you! Hi Rachel, I’m also new to taking Kratom and I’m also effected by many of the same health problems as you. I’m also on Suboxone and have been for many years now. I did not experience any negative effects when I took the first type of Kratom I tried with the meds I’m currently on. It might depend on strains and all that, so just be smart and take caution, as with taking any new medications or supplements. I started with the Maeng Da strain of Kratom, just FYI. Would love to hear back from you and I hope this helps. Good luck with everything. I find mixing white boreno with green mayla is the best for me. I have major depressive with anxiety and ptsd. I used Kratom to get off Suboxone. I just weened down from 2 strips to 1.5 for 3 days, to 1 strip for 3 days, to .5 strips for 3 days beforehand. I immediately went straight to 25-ish grams a day of kratom after that. The first week or so takes some adjustment, as you have to get your personal dosage right. I was taking too much a first and would get dizzy but eating usually fixed that. I started taking less at once (1.5 teaspoons at a time, rather than 2+) but more often (every 2-3 hours rather than every 4-5). This worked well and the “withdrawal” from the Suboxone wasn’t really that bad at all. Little sweaty and restless the first few night but nothing like normal symptoms. 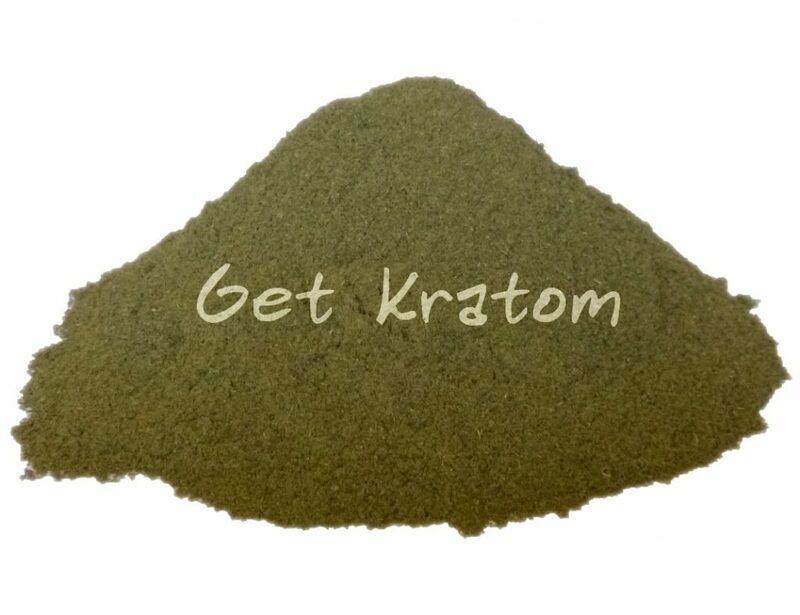 I’ve been using kratom ever since to manage pain and to generally feel better. I also quit drinking and smoking cigarettes around the same time. I have no desire for alcohol while taking kratom though quitting smoking was harder. It is manageable, though, when you aren’t drinking alcohol (which goes hand-in-hand) and the kratom helps take care of the restless anxiety in nicotine withdrawal. As for taking the powder, I got a shaker bottle (the kind of protein shakes) and I put 2 tea spoons in there with about 2 cups of water (or iced tea, juice, whatever). It’s gritty and tastes bitter at first (you get used to it) but I will often sweeten it with honey, sometimes a lot. To help with inflammation I will also add 1 teaspoon of turmeric and fresh ginger for taste. This little cocktail doesn’t really taste too bad and has effects that no pharmaceutical medication has ever had. Powder is cheaper than pills and head shops are super expensive, do not recommend buying from those places often, though they do work in a pinch. Try finding a place online where you can get kilos for under $150. I have several places I buy from and most are very good. I personally like Green and White strains in the morning to boost mood and energy and Red for pain at night. I mix them together in different proportions as needed and I rotate strains so that I don’t build up any tolerance to any single type. Been of opiate medications and Suboxone for over 3 years now because of kratom. You’ll be just fine too! I’m new to this. Doing my research. I have RA. And PTSD. Also bi polar depression. I hate antidepressants! And I’m on suboxone. Is it safe to take with suboxone? hello Ken first of all Im sorry to hear about your situation about the tapering ive also been noticing the weaning off of many legitimate non cancer patients of their pain medication. In regards to your to your question i take kratom daily for pain and depression ive had abdominal surgery and have dealt with psychical pain myself i was on pain meds for a short time before they cut me off when i was still in severe pain. Of course no one listened so i was forced to medicate myself i had already knew about kratom but always took it for recreation. So i tryed the Red Bali and saw a dramatic difference in both physical pain and the mental anguish that comes with it. Anyway i highly recommend you try Red Bali Kratom start with 4.5 to 5gs to see how u feel then adjust dose as necessary just don take with your pain meds thats Important. It has helped me threw so much and am glad i started taking kratom instead. Hope this helps a little bit and good luck. Reccomendation please for someone who has been treated by the “good doctors” with escalating dosed of opiods following multiple surgical procedures and serious medical illnesses. Now the “good doctors” are forcing legitimate chronic non cancer pain patients off of their opioid medications they have been taking for years by tapering their doses. A 10% decrease each month is their standard approach. How could Kratom be used for pain relief and sleep at night to help tolerate this weaning program.Opinions please,I understand there is no exact science in Kratom realm. That’s what I take and I think it’s the best. That and BOOST red Bali kratom. I take 4g (8 caps)and its perfect for Me, a 130 lb. female. That is my personal experience. New 2 the stuff but is the red bali the same as bali kratom?? Im new 2 the stuff but is red vein bali the same as bali kratom?? I bought Bali 500mg pills, how many do I take to start off? Bali is the most even keeled Kratom so you’ll feel the best effects with about would start with 1 tsp. Believe it or not, 1 tsp = 10 500mg capsules. Had to google it to believe it myself. Personally I take 8 capsules, and it seems to be the perfect balance. 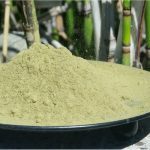 Has anyone on here tried the green valley organic Bali Kratom? Kratom is the best way thing I could have ever found out about! I was highly addicted to opiates. I prefer the powder, it makes a great tea with only 5 scoops (gram scooper) I recommend the powder instead of the capsules…. more for your money if you can fathom the taste. You may also purchase gelatin capsules at just about any pharmacy and package them yourself. The taste of ingesting the straight powder may turn away first time users. I was strictly a Maeng Da buyer but once by mistake the company I order from sent me Red Vein Bali and I ended up being very pleased with their mistake. So now I balance back and forth between the two. Ordering in bulk online is so much cheaper than from a smoke shop or retail dealer. How many capsules do I take for opiate withdrawals? I’m new to this kratom. Thanks! Usually takes 3-5 depending on your opiate intake. Kratom is the best when it comes to killing your withdrawals and ultimately getting over the addiction! 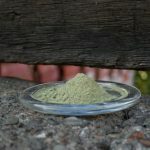 Beginners and even regular user should not buy super enhanced of any kind of kratom strand in any form. You should have researched and read as much as you can to educate yourself before you buy and take the stuff. I bought a 1.06 oz jar of green vein powder. Its mitragyna speciousa leaf 4g. How much would I need to take for a single dose of 4g??? May be a dumb question. I’m tired tonight lol. 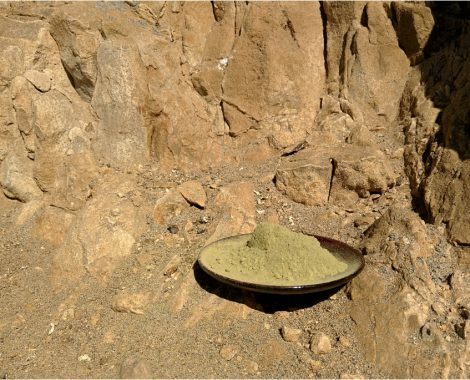 Its the bali gold kratom powder. Intake 15 to 20 but I have a very high tolerance to opiates which KRATOM is similar to. In the capsules, 3 to 5 of these would be a regular persons dose. Start with 3 and if it isn’t enough try 4 then 5 to see which works best for you. Erik must have a very high tolerance if he is taking that much because 15-20 is a extremely high dose. 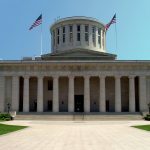 Suzanne Watson on Deadline to send comments to Ohio Board of Pharmacy on Kratom legality is April 30!